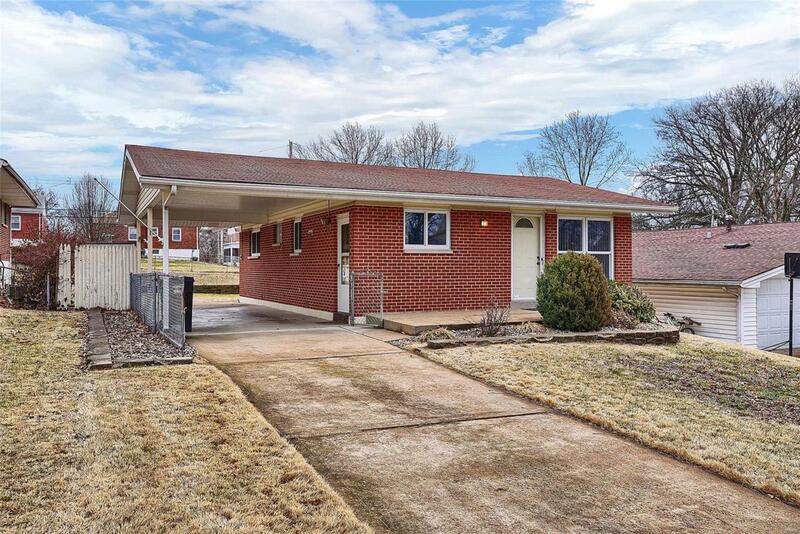 Check out this darling all brick ranch conveniently located in South County in the Mehlville School District! This 2 bedroom 2 bathroom features an abundance of updates combined with proximity to shopping and restaurants, perfect for any buyer. 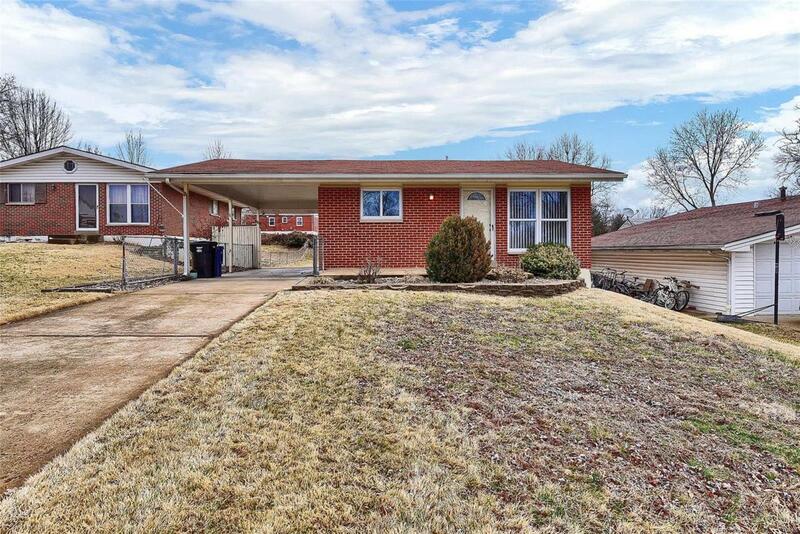 This home features recently refinished hardwood floors, fresh paint, eat-in kitchen, vinyl windows, and an updated bathroom. The lower level boasts a spacious family room, bonus room, 2nd full bathroom, updated plumbing, and tons of unfinished storage. 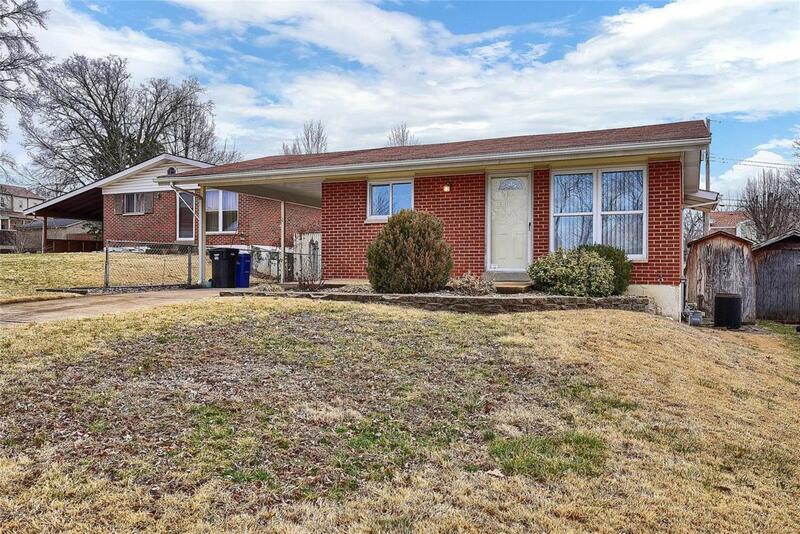 Rounding out this delightful home is the level, fenced back yard with endless possibilities on a tucked-away, quiet street, 127 Sylvanwood is a great place to call home. Listing provided courtesy of The Agency. Listing information © 2019 Mid America Regional Information Systems, Inc.